Hope you have a great day Lisa!!! Thank you, thank you, thank you Gals!!! Hope you had a great one Lisa!! 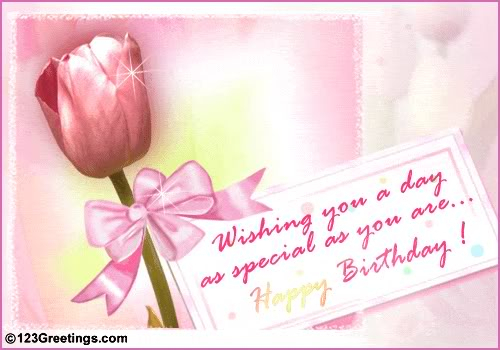 hope you have a wonderful birthday with many many more to come!! !